It's not only what you know, but WHO you know...and WHAT they know about you! 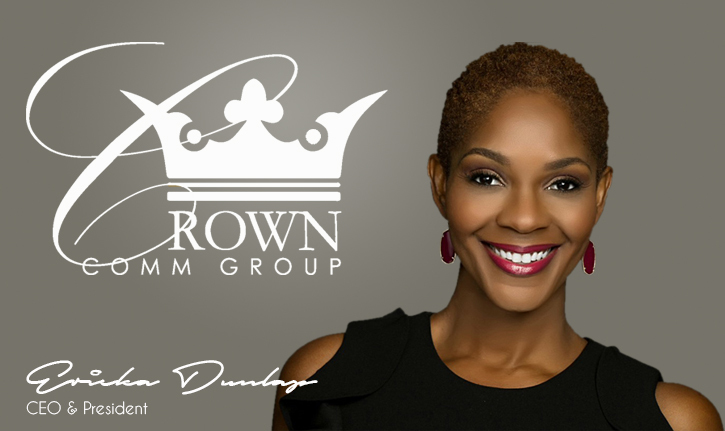 Crown Communication Group, or CCG, is a multi-disciplinary, strategic consulting firm and information powerhouse specializing in public and private sector community involvement campaigns. We provide resources that enhance, empower and engage beyond traditional PR practices to include a broad spectrum of media relations in English, Spanish and Kreyol. We incorporate traditional and non-traditional branding, marketing, and graphic design services that promote the business interests of our clients and create consensus building with grassroots organizations. CCG is committed to building strong relationships that are the standard of how we operate. We pride ourselves on becoming an extension of your staff as we represent the interests of our clients and the communities they serve. As your spokesperson, we represent your voice, your vision and your values. CCG has an experienced and diverse staff of industry professionals who are able to address our client’s unique range of needs for local, statewide and national implementation. Our office is headquartered in Orlando, FL with satellite offices in West Palm Beach and Miami. Are you ready to enhance, empower and engage?